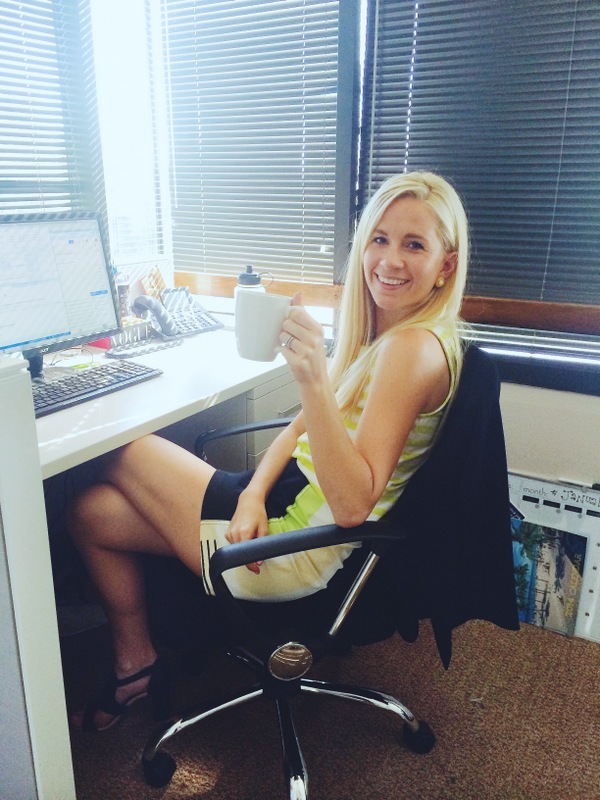 coffee on the run – and a GIVEAWAY! I participated in this sponsored campaign on behalf of One2One Network. All opinions stated are my own. Try as I might, I am not a morning person. 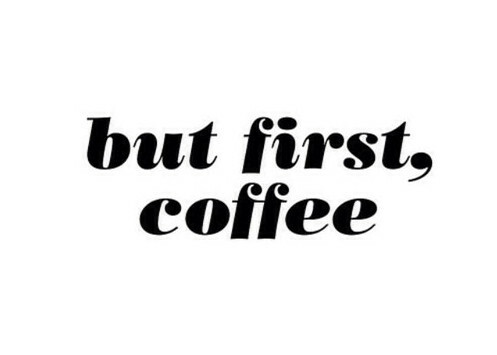 I require coffee to function and need it to be a quick cup so I can head out the door. Thankfully, I know I am not alone in this! My husband and I moved a few months ago, and when it came time to unpacking, getting settled, doing work around the place and organizing our belongings, I found another time for coffee and tea to be essential. For those of us with a hectic schedule, a quick coffee maker can be a dream come true–this is something we learned first hand with a Keurig. 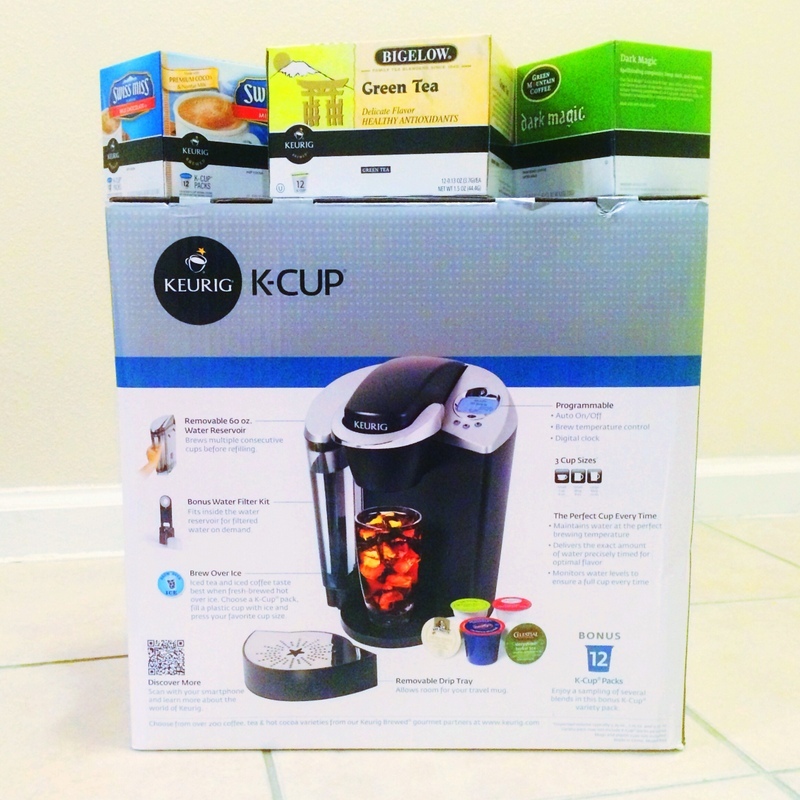 For anyone going through life changes–moving, marrying, having a baby, and more, the Keurig coffee maker is the perfect gift. We love enjoying tea and hot chocolate brewed from it too! 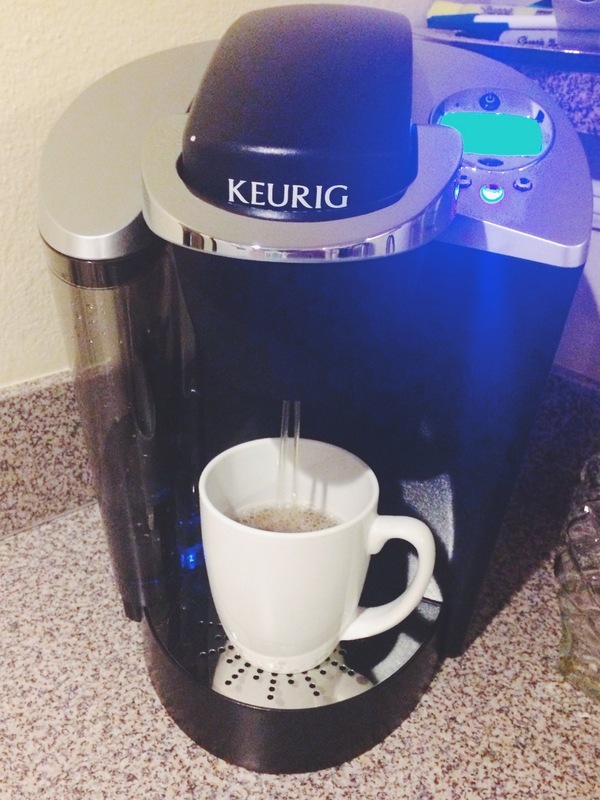 When it comes down to it, a Keurig is a key tool for people with a busy lifestyle. A hot cup of coffee, tea, or hot choc in under 1 minute? What’s not to love! Now for the fun part for all of you! 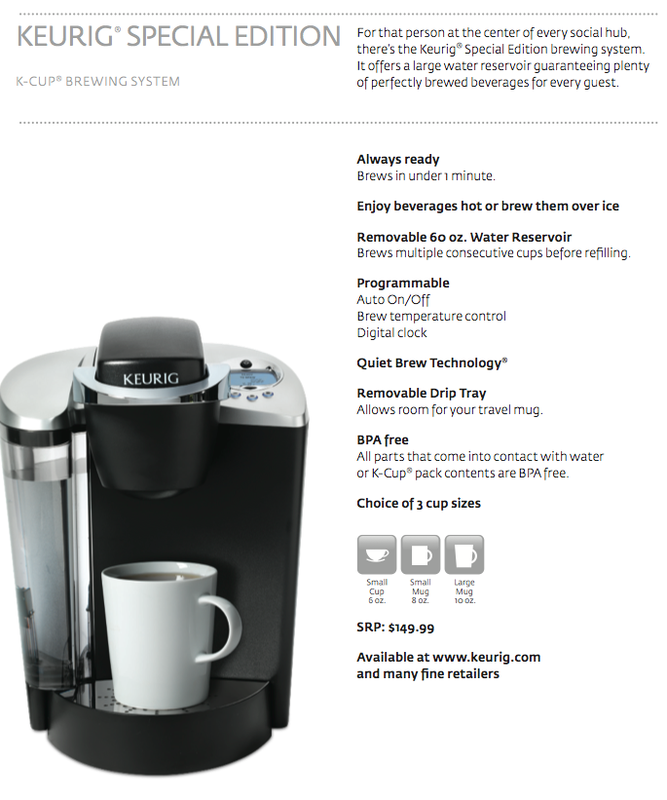 Keurig and I are giving away 1 (one) Keurig Special Edition Brewing System (shown above), valued at $149.99. This is the one I use- it’s great because it has a built in water filter, which I love! Just fill out the Rafflecopter form below to gain entries into the contest. Good luck! This giveaway is open to readers in the US and Canada. I was never a morning person until I had kids. That’s my story of getting hooked to coffee. My workplace had a Keurig and once I got used to it, I had to replace the one we were using at home.